MURS is scheduled to release his innovative Captain California album March 10 via Strange Music. Throughout the project, the Los Angeles rapper delivers a series of California-themed stories that were inspired by one of MURS’ favorite things. The whole album is based on my love of comic books, MURS says. On Captain California, I’m making things colorful and vivid and telling stories where I sensationalize them without glorifying them. Today, MURS releases the audio for GBKW.  Short for God Bless Kanye West, the song tells the harrowing stories of three young black men and reflects MURS’ stance on how the black community needs to heal. We pray for each other and I believe in the power of prayer, but we could really use more mental health professionals in our community instead of mocking Kanye West, MURS explains. He’s having problems and he’s having to work through it. He’s like a football player playing hurt, to me. 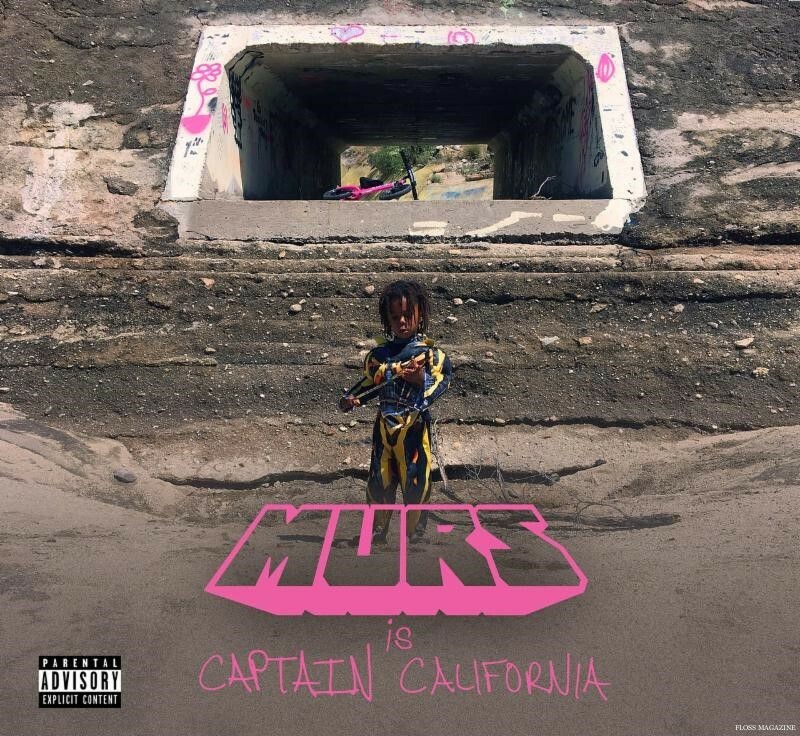 MURS also documents the highs and lows of the streets on Colossus on Captain California and flips Romeo & Juliet into a Blood-Crip love story on Shakespeare On The Low. Elsewhere, he writes about the real-life superheroes who remain loyal and faithful to each other during life’s highs and lows on 1000 Exploding Suns, and on the standout cut, Lemon Juice, MURS and long time collaborator Curtiss King trade hilarious punch lines while arguing over the same girl. I was definitely trying to focus on what I do well, which is tell stories and talk about girls, MURS says of Captain California. I can’t help but to be political. I don’t feel like I’m recognized as a political rapper like Lupe Fiasco and dead prez. In October, MURS made huge headlines by setting the world record for rapping for more than 24 hours straight. Although he’s proud of the achievement, MURS has a renewed sense of focus for this album. I know I’m speaking to a majority non-black audience, MURS details. To me, the way you get through to anyone is your admission of guilt or to blame yourself. Then it’s saying, ‘I’ll work on this if you work on that.’ To me, that’s the overall message that America needs to embrace if we’re going to have to work with the right wing and Donald Trump.